John has over 40-years’ experience in the financial services industry and an excellent reputation nationwide for his achievements at AXA Advisors. Dedicated to helping individuals and organizations build their financial futures, he serves a niche market of educators and non-profit organizations in addition to expanded clientele. 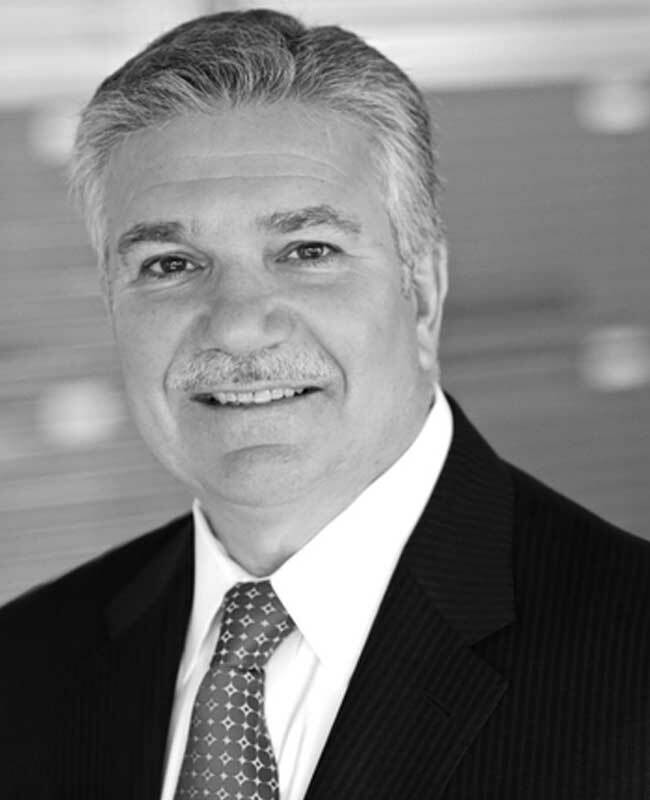 Previously, John was co-founder and co-managing of the Retirement Benefits Group (RBG), a division of AXA Advisors LLC, and grew the department from 40 agents and five offices in the state of New Jersey to over 1,000 associates in 69 offices across the country while managing up to $25 billion in assets under advisement (as of 12/31/17). He was born and raised in Long Island, New York and received his B.A. from SUNY Stony Brook in Economics. John currently resides in Colts Neck, New Jersey where he raised two sons along with his wife.